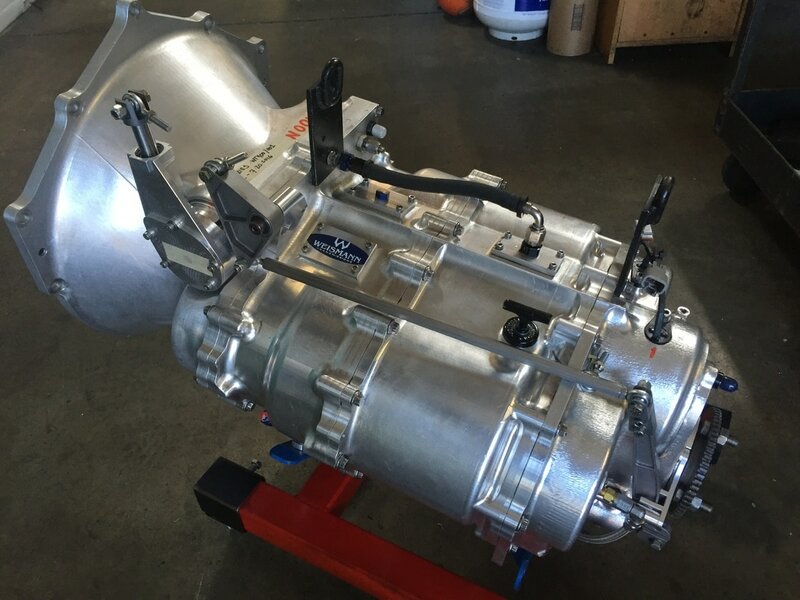 One of our latest innovative transmissions is our WeisMatic! ... unless of course you race in Unlimited Pro-2 Short Course racing! Born to race but has only tested, the WeisMatic is a collaboration of some forward thinking racers, that have come together to help bring this innovative transmission to fruition. As of 2017, the rules in Unlimited Pro-2 Short Course Racing now state you have to run an automatic - no manuals, it has to have planetaries, maximum 3 speeds, a torque converter, and based on a production automatic that has been built in quantities in the thousands. 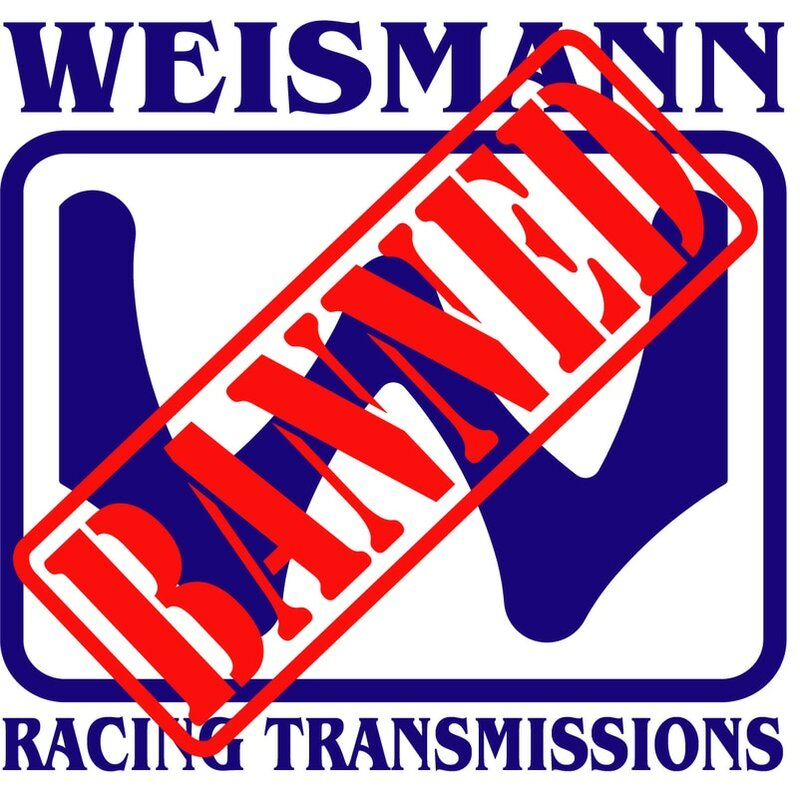 Interestingly the rules just happen to cover all the things we have not limited our WeisMatic to. In our opinion, unlimited racing is the premiere platform to demonstrate future technologies to enable the racers to maintain the winning edge. We race to be the best. It's hard to continually show you are the best when you haven't even been given a fair chance. This is the 5th finished product we have conceived for unlimited offroad racing that has been taken out of competition... so that there is no competition in unlimited racing. For more information about the WeisMatic, click on the image above.